The 2016 Continental Road Championships will be held February 21-26th in Casablanca, Morocco. Team Rwanda has been preparing for this annual event since the first week in January. 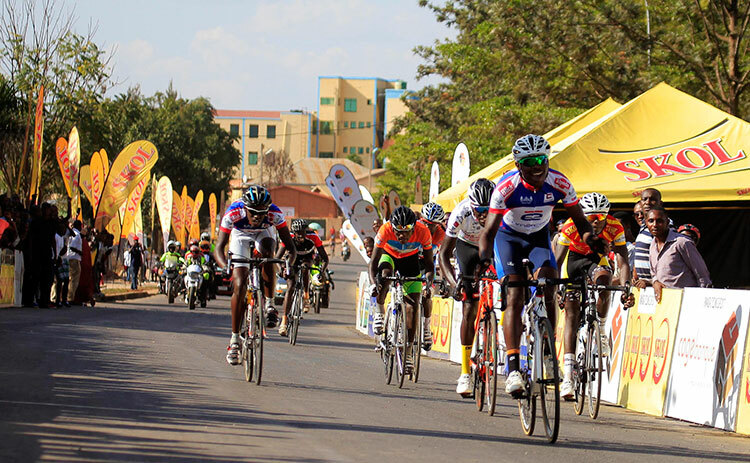 This year, Rwanda will be sending eight U23/Elite Men, two Junior Men and one Elite Female. 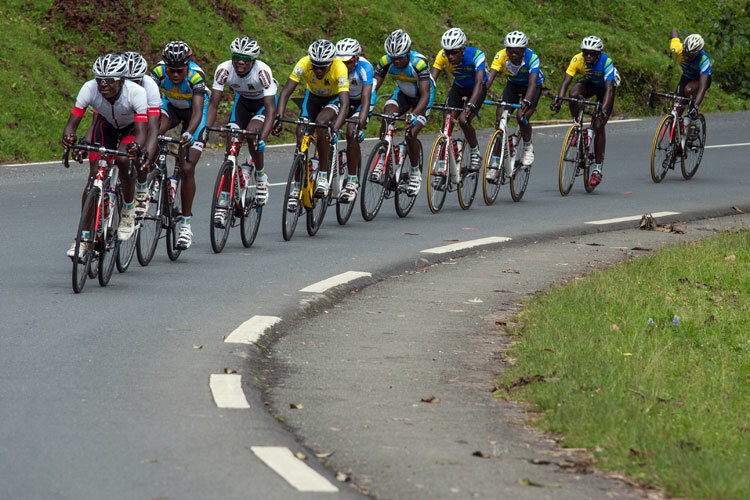 This is the largest contingency of Rwandan cyclists at a Continental Championship since Rwanda hosted the Road Championships in 2010. 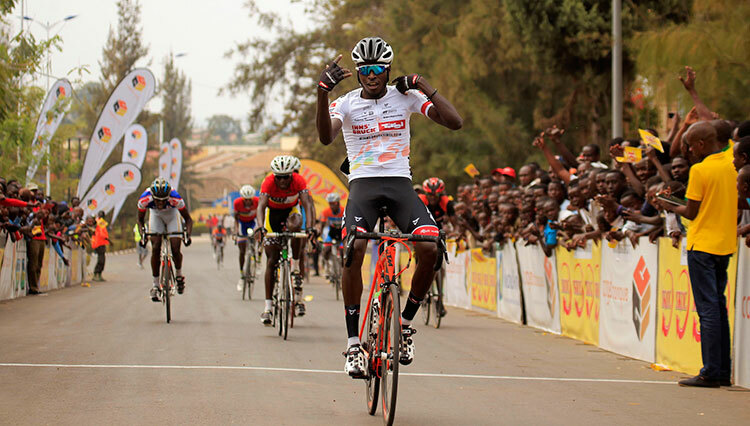 The U23/Elite team will consist of Valens Ndayisenga, Bonaventure Uwizeyimana, Patrick Byukusenge, Jean Claude Uwizeye, Joseph Areruya, Jeremie Karegeya, Joseph Biziyaremye and riding this year for U23, Samuel Mugisha. 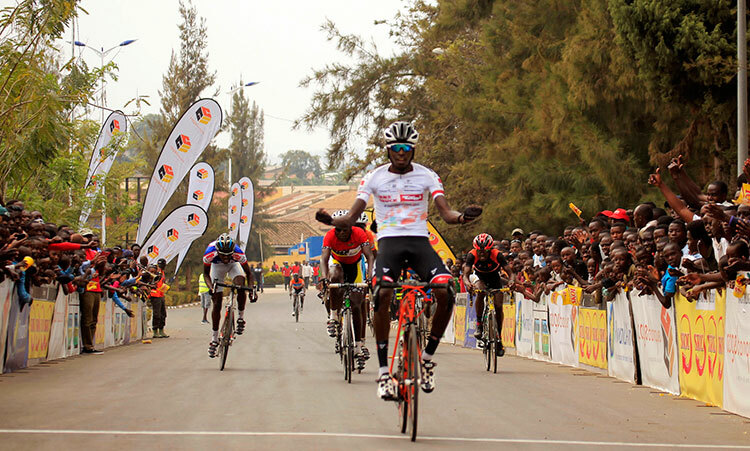 The Junior Men will include Fidel (Ally) Dukuzumuremyi from Musanze and Rene Ukiniwabo from Rwamagana. “Jeanne d’Arc has made some major progress since the last Continental Championships. She’s a year older stronger and wiser. 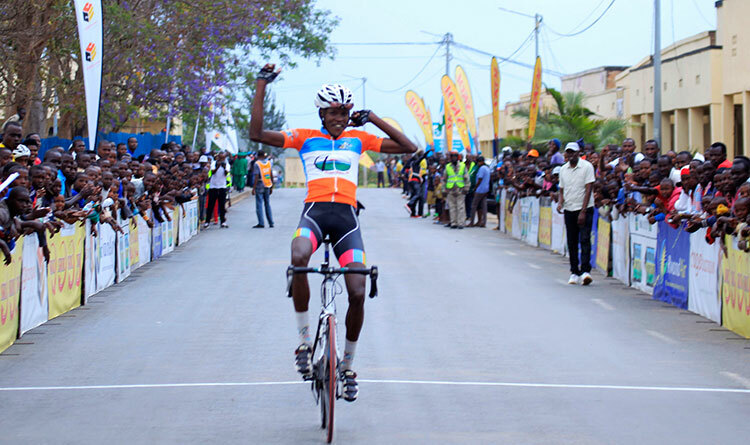 2014 Tour of Rwanda winner, Valens Ndayisenga will race the Individual Time Trial, the Team Time Trial and the Road Race. Rounding out the Team Time Trial with be Joseph Areruya, Joseph Biziyaremye and Patrick Byukusenge. All of which will also compete in the Road Race. Technical Director Jonathan Boyer, mechanic Jamie Bissell and soigneur, Obed Ruvogera, will accompany the team. President of FERWACY, Aimable Bayingana will also attend the event in Morocco.